iSHSHIT: Largan Precision and Genius Electronic Optical to supply lens for 8 megapixel iPhone 5 camera? 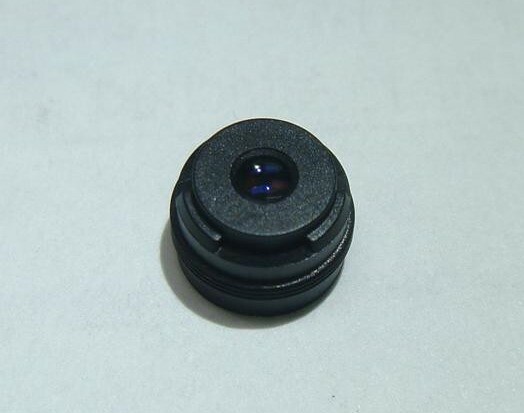 Largan Precision and Genius Electronic Optical to supply lens for 8 megapixel iPhone 5 camera? Digitimes claimed back in May that Largan Precision could become the main supplier of eight-megapixel lens modules for Apple’s upcoming iPhone 5. Now a report today from Taiwan Economic News claims that not only Largan Precision Co., Ltd., but also Genius Electronic Optical Co., Ltd will both be supplying Apple for their next-gen iPhone with orders expected to be placed soon. Genius and Largan both supplied Apple with lens modules for the iPhone 4, whose orders even took Genius out of operating losses into profitability. Today’s report claims the two companies will compete and work together as they continue to share Apple has one of their largest customers for the upcoming next-gen iPhone. It’s not surprising that Apple continues to source parts from multiple suppliers. 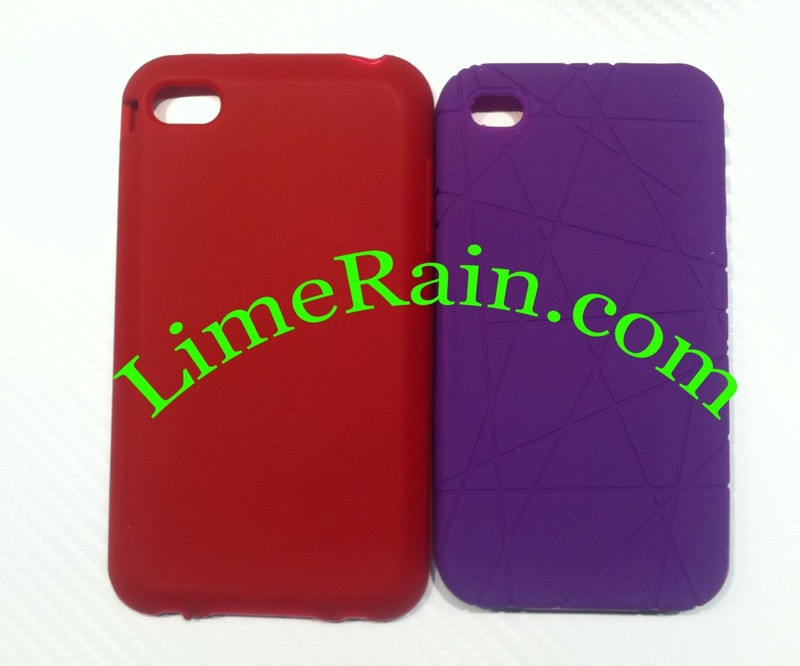 Just this morning a report from Macotakara says Foxconn and Pegatron have both begun production of next-gen iPhones. This is a move that is common for the company in an attempt to create competition amongst suppliers, drive down prices, and increase production quality while reducing risk. Additionally, this morning Deutsche Telekom in Germany began quietly accepting iPhone 5 pre-orders from existing customers.